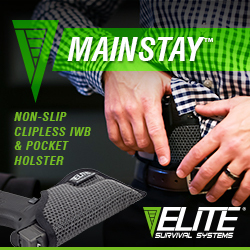 Atlanta, GA – ArmsVault is proud to announce that the WeaponsMan Blog has named ArmsVault the Weapons Website of the Week. 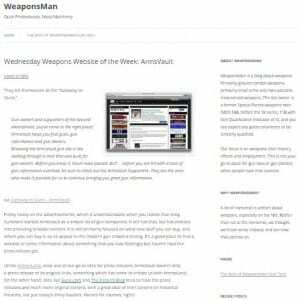 Read what WeaponsMan had to say about ArmsVault. 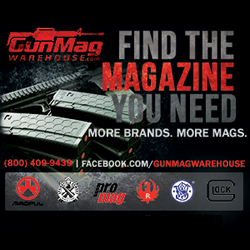 Since 2006, ArmsVault has been connecting gun owners to the gun industry via the ArmsVault Network of gun sites. 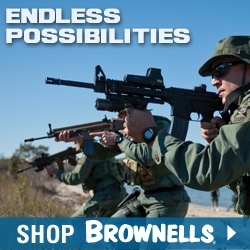 In addition to their gun information sites, ArmsVault also provides marketing support for companies in the gun industry. 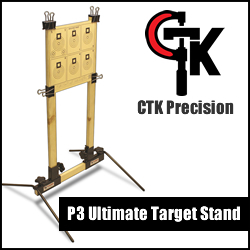 For more information, visit ArmsVault.com.